2016 marks the 75th Anniversary of Captain America, and because being the year’s #1 movie clearly wasn’t enough, Marvel has found a way of paying homage to the star spangled Avenger which will immortalize him forever. How, you ask? Well, with a 13 foot tall bronze statue which is set to go up in Brooklyn’s Prospect Park on August 10th. 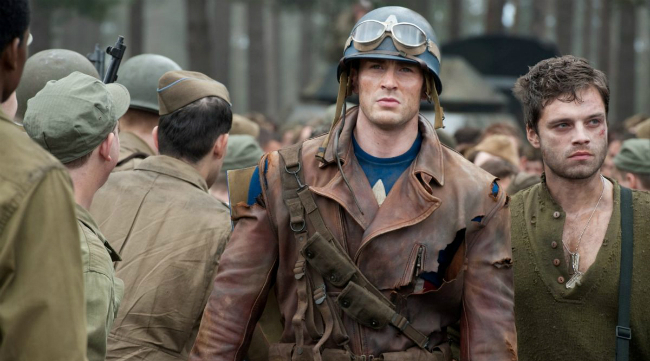 However, before Captain America arrives in his hometown, he’ll be on display at Comic-Con later this month. The statue weighs a ton, but will pop up all over the US after leaving San Diego. Paul Gitter, senior vice president of licensing for Marvel at Disney Consumer Products and Interactive Media, had this to say about why the company has chosen to give Cap this honour. 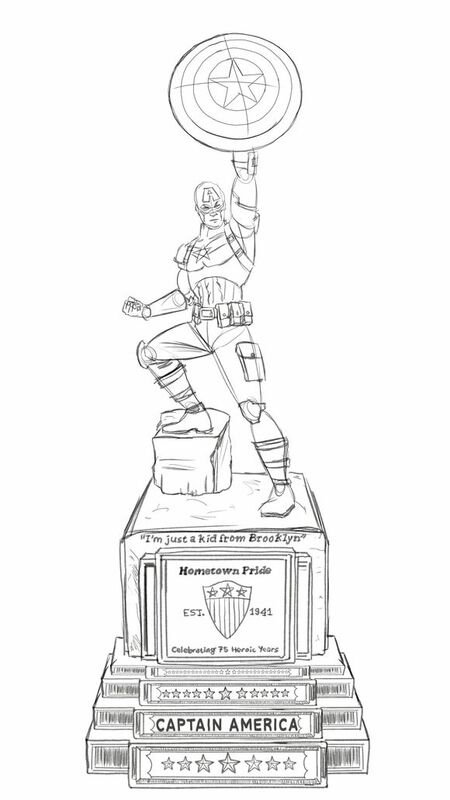 The statue will feature a line from The First Avenger – “I’m just a kid from Brooklyn” – and Comicave Studios will be selling a limited-edition line of 750 12-inch bronze replicas and 100-made-to-order 35-inch pewter ones at Comic-Con, which are sure to go quick (and end up eBay for considerably more than what they sell for at the event). Overall, this is a great way to honour the iconic Marvel superhero and the Captain America statue will no doubt become a must-see attraction in Brooklyn once it arrives there.